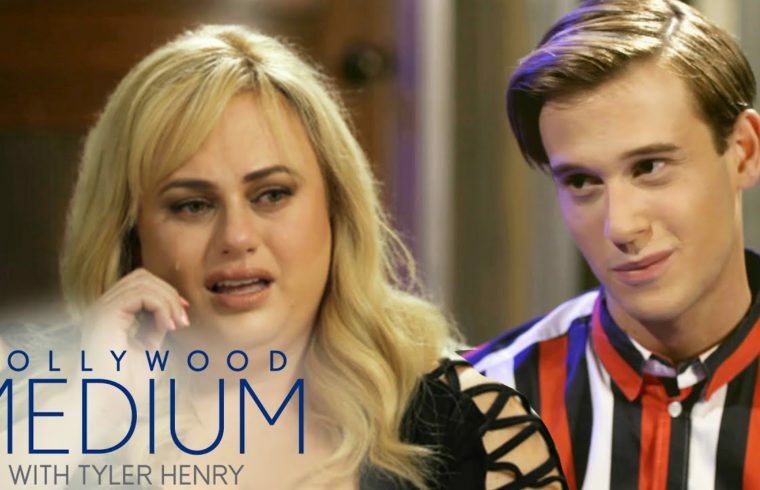 Home /Multimix Radio/Tyler Henry Is Tearing Barriers Down This February | Hollywood Medium with Tyler Henry | E! Tyler Henry Is Tearing Barriers Down This February | Hollywood Medium with Tyler Henry | E! 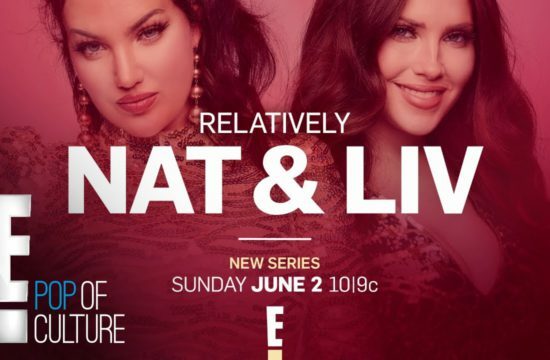 Hollywood Medium: a show where desperate celebrities go to exploit their dead friends and relatives for a little bit more relevancy and a check. I always lose a little bit of respect for every celebrity I see on this show.